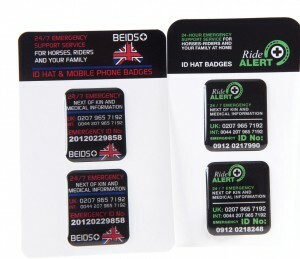 Ride Alert Bespoke Products Case Study. The brief for the Ride Alert campaign was to design, develop, source and deliver a range of products for the identification of people, animals or property should those be involved in an accident or be lost, stolen or damaged. Designs had to be aesthetically pleasing, comfortable to wear where applicable, waterproof, durable, adjustable, secure, cost effective and, most importantly, sequentially numbered (11 digits long) to match an existing software system. The products shown are the result of the development, product trials and testing carried out to ensure the design criteria was met. The PVC wristbands and saddle tag were manufactured from moulded PVC with laser engraved sequential numbering which was then colour filled to enhance legibility. 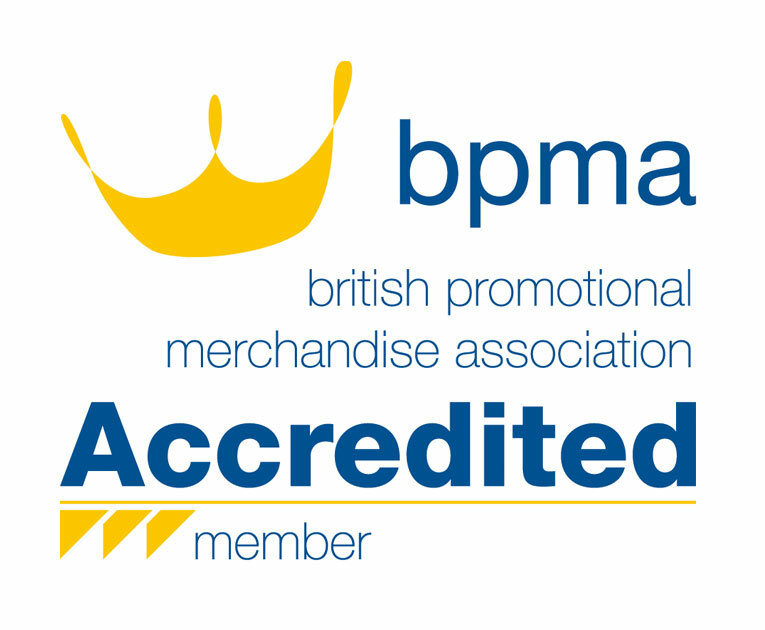 We worked very closely with the UK Manufacturer. The wristband closure required a specialised design and GPS worked very closely with a UK manufacturer to design a secure closure that is comfortable to wear, easy to remove with one hand and at the same time remains securely attached to the wristband. GPS ensured all quality control aspects were in place, from the manufacturing processes, combining two products produced on different continents, to the co-ordination and timing of the assembly to meet delivery deadlines. The third promotional product is a resin sticker which is fixed to personal property for ID marking. The stickers are digitally printed onto vinyl with a strong adhesive backing. The vinyl is covered with a resin dome to make the product waterproof and tamper proof and thus extend longevity. 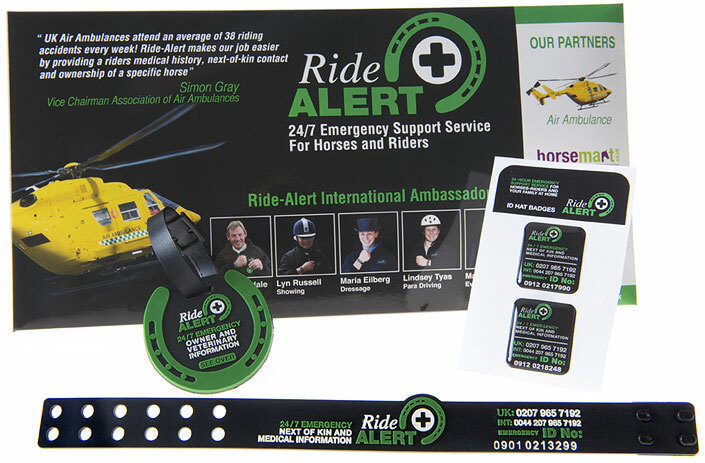 The Ride Alert campaign and its products are endorsed and supported by Mary King, (International Eventer), Tim Stockdale (International Show Jumper), Maria Eilberg (International Dressage Champion) and Lindsey Tyas (FEI World Para-Equestrian Driver), as well as the Air Ambulance Charity.